It’s time for another review. This time it’s a lovely picture book for ages preschool to first grade. 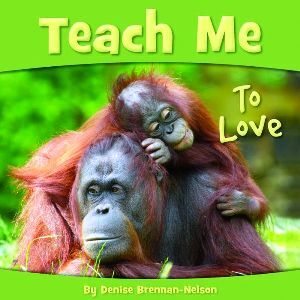 The book is Teach Me to Love by Denise Brennan-Nelson. I got ooooh-ahhhhh feelings when I read this little book. It’s sweet and rather nostalgic for parents, but it’s also informative in a very simple way. Humans train their children how to behave and survive, and how to love, but most animals large and small teach their offspring from birth how to survive in their environment. The mother bear shows her cubs the way through the forest, the mother rabbit teaches her young ones to hop. The mother leopard teaches her cubs to run with grace and speed as they hunt. Dogs learn to share, and elephants learn to play. All these things are a part of the “teach me” process. When you read this book to or with your child, it will make you think. From birth through adulthood, everything we do, say, or act out teaches something to our children, cubs, or brood regarding how to survive in the world in which we live. 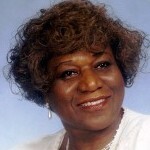 Animals are prepared by their mothers, and children are prepared by their parents. We teach our offspring to love by our actions, and by how we show love to them. I truly enjoyed this book and the accompanying photographs. They are well done, and capture the animals in provocative poses which cause one to think. I give this book a WOW factor score of 4.